Invest with us! Account applications. Invest Now! 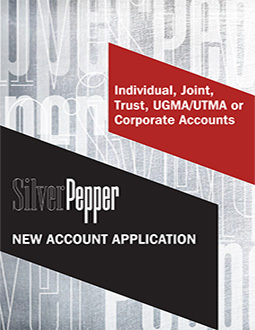 Set up an account directly with SilverPepper. Fill out the account application below, and send a check or wire. That’s all you have to do to invest with Hedge Fund Experts at Mutual Fund Prices. All direct investors can invest in the SilverPepper Funds for a minimum investment of $5,000, at our lowest price. Investors that setup an account directly with SilverPepper reduce the administrative and distribution costs for SilverPepper. SilverPepper passes those savings along to our investors. Therefore, all investors that setup an account directly with SilverPepper are allowed to invest in our Institutional Class shares, which is our lowest cost offering. Expenses are the most persistent and predictive component of a Fund’s return. So, invest directly through SilverPepper and lower your expenses. It’s an easy and smart way to increase your returns and grow your assets. Be a smart investor. We want the right investors, investing for the right reasons. These documents are often overlooked by investors and we can understand why—they can be intimidating and boring. But don’t let that stop you. For legal reasons, our prospectus is boring too, but it does contain useful information about our Funds’ investment strategies, expenses, risks as well as the substantially-similar track record of the private hedge funds that our managers have run for more than 15 years. Read these documents. Figure out if the SilverPepper Funds are the Missing Piece of your Asset-Allocation Pie Chart. We want to make investing in the SilverPepper Funds easy. Therefore, it is possible to invest in the SilverPepper Funds through a variety of outlets. 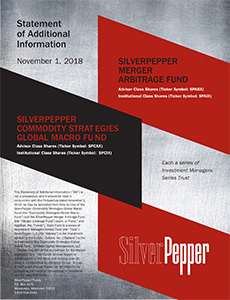 Invest Directly: All investors that set up an account directly with SilverPepper can access our hedged strategies for a minimum investment of $5,000, and at our lowest fee. Just scroll up to the “Account Application” tab on this website, fill out an application, and send a check or wire. Invest In-Directly: Some investors prefer to invest through an online brokerage account, where they enjoy the convenience of having all of their mutual funds held in one account. 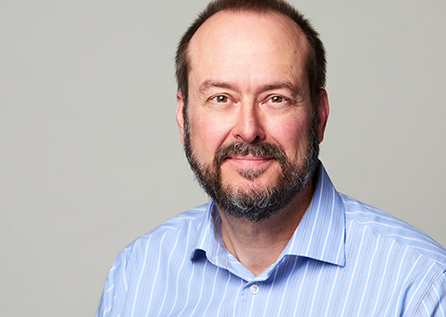 Other investors enjoy investing through a trusted financial advisor, because of the expertise and guidance they offer. That’s why SilverPepper Funds are available at many of the largest mutual-fund supermarkets, including Fidelity, Schwab, TD Ameritrade, and Pershing. The benefits provided by these intermediaries are valuable, so SilverPepper offers two classes of shares to more easily access our Funds and pay for the services these firms provide to you as investors. The share classes are identical in all respects, except for the total expenses charged to investors. Advisor Share Class: $5,000 investment minimum. 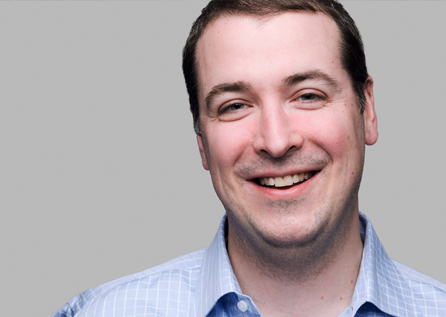 This share class was designed for investors who want the convenience of investing through their own brokerage account. This share class includes an explicit 0.25% shareholder servicing fee. The servicing fee is deducted from your assets and passed along to the brokerage firm from whom you purchase shares. The fee compensates them for such things as keeping track of the number of shares owned, remitting dividends and passing along tax information and investor literature. Because brokerage firms may charge SilverPepper a fee for these services, we pass through all, or a portion, of the fees they charge by applying this 0.25% servicing fee to your assets in this share class. Speak with your brokerage firm to understand specific or additional fees that may apply. Institutional Share Class: $5,000 investment minimum. Please contact Kevin, so he can keep tearing down the wall between you or the investors you serve. SilverPepper. Hedge Funds For The Rest Of Us. We are the SilverPepper leadership team. But we are also investors in the SilverPepper Funds. We are both company builders and investors, fully engaged in revolutionizing how The Rest Of Us invest. We created SilverPepper and became investors in our Funds because we wanted the benefits of hedged strategies for our own portfolios. We are long-term investors. We believe in the power of diversification. However, most traditional mutual funds are largely dependent on the returns of the market, making diversification tougher. Large-cap or small, growth or value, foreign or emerging, our nest eggs are increasingly in one basket. Traditional mutual-fund strategies are good. They provide valuable market exposures. We own them, and so should you. But we invest in the SilverPepper Funds because we want exposure in our portfolios to investments whose returns aren’t tied to the market. That’s what diversification is all about. Hedged strategies can help with diversification, and because they are fundamentally different from traditional mutual funds, they also offer us additional ways to protect and grow our hard-earned money. We are trying to be not only smart investors, but also innovative business builders. As investors, we can’t control returns. But, as business builders we can better control both expenses and investment structure. We weren’t enamored with the typical hedge-fund structure because it didn’t offer us the legal protections, transparency, liquidity, and lower fees of a mutual fund. 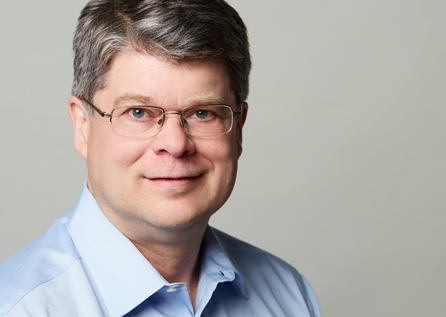 So, we pushed hard on these issues to improve the value proposition for our investors. Hedge fund experts at mutual fund prices. That’s SilverPepper. Our SilverPepper Funds offer the provocative combination of independently-selected hedge-fund experts within the lower fee and accessible confines of a mutual fund. 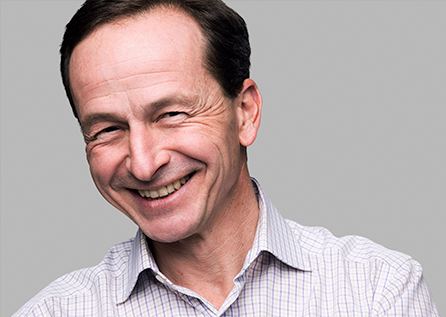 SilverPepper Funds have the characteristics we want as investors. If SilverPepper is the missing piece of your asset-allocation pie chart, consider investing alongside us, shoulder to shoulder. We want to be joined by the right investors, investing in our Funds for the right reasons, with the right expectations. Be a smart investor. Do your homework. Ask questions. We want the right investors, investing for the right reasons. If you want to be an informed investor, and you have questions about our Funds or our firm, please pick up the phone and call us. Email works too. 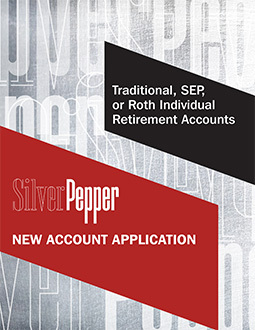 For existing accounts or new account applications, please call SilverPepper at 1-855-554-5540. For questions about the Funds, call SilverPepper at 1-847-637-0195, extension 0. Alternatively, contact us via email using the form below. We look forward to speaking with you.